There is something special about Kungsholmen. Just as there is something special about another island called Manhattan. So, it goes without saying that a combination of the two must be something out of the ordinary. 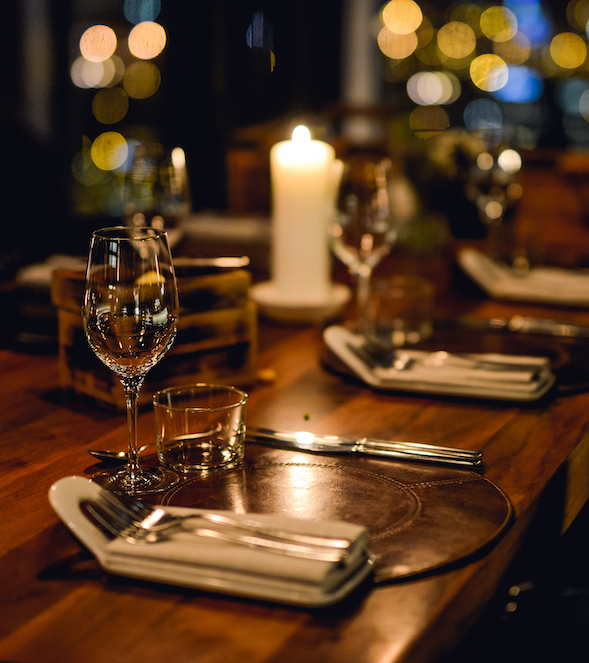 Right in the heart of Kungsholmen and it’s charming neighbourhoods with parks, beautiful residences, waterside paths and impressive buildings, New York chef Marcus Samuelsson has opened his Kitchen & Table restaurant.  If you have trouble making a booking online or if you would like to make a reservation for more than 8 people, please either send an email or give us a call at kungsholmen@kitchenandtable.se / (+46) 08-692 52 00.